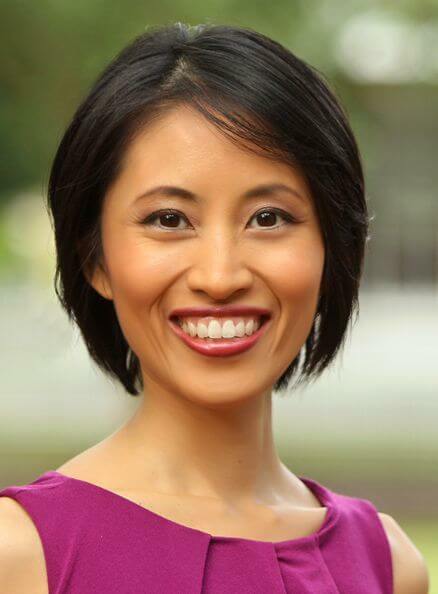 Chen Yen is an expert at helping naturopathic physicians and other holistic health practitioners attract a steady flow of patients (without having to do as much marketing). She came from “the other side” as a pharmacist and kept a secret to herself about what she really thought of drugs. Chen then started and grew a business from 0 to 7 figures the introverted way, in less than 5 years. Chen is no longer hiding behind her secret and is excited to now be living her passion. It’s time that our healthcare system is integrated, and people stop depending on drugs when they don’t really work! Her mission is to wake up the planet and change the way we treat illness and health. As the founder of Fill My Holistic Practice, she especially enjoys showing introverted naturopathic physicians how to grow fulfilling 6 or 7-figure practices on their terms, without having to do it the exhausting extroverted way.